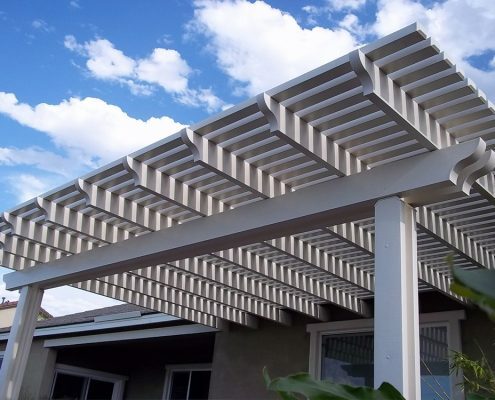 Why Install a New Patio Cover? 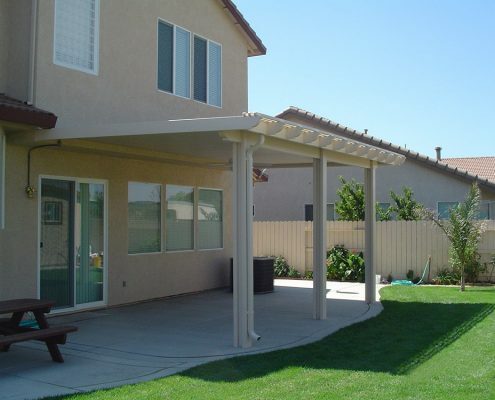 Let a patio cover turn your patio into a more usable, comfortable part of your home. 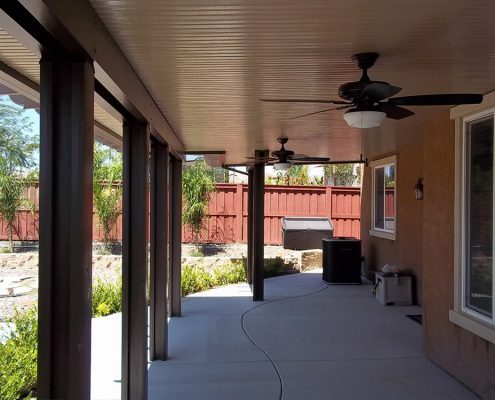 It’s amazing what a difference a little cover can make! 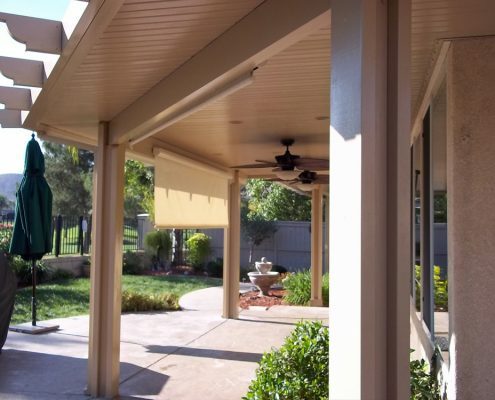 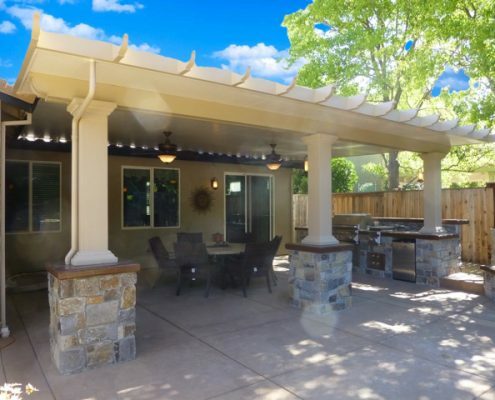 Whether you choose to have complete weather protection from a solid cover, filtered sun from a lattice cover, or a combination of both, you will enjoy the comfort of your patio for years to come. 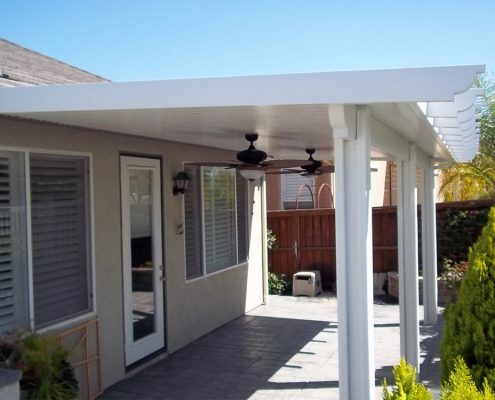 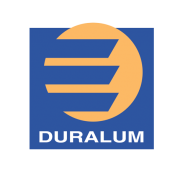 Patio covers include solid covers, insulated covers, and lattice covers.